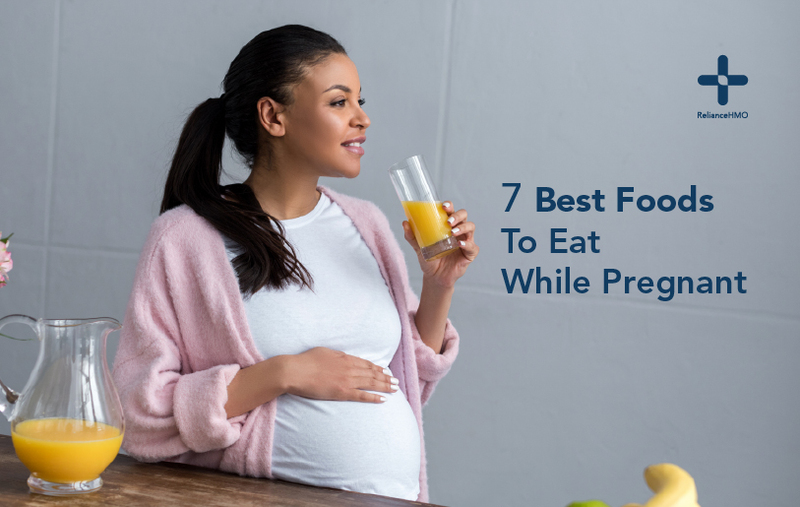 When you’re pregnant, figuring what to eat when eating for two can be confusing. This is especially daunting for a first-time mum. Everyone around has an opinion about what you should and shouldn’t be eating, and how much you need to be eating. Lean meat sources such as chicken, beef, and turkey are packed with choline and protein, which is essential for your baby’s brain cell development. Grains are packed with nutrients such as iron, selenium, and magnesium. Oats, barley, corn, and rice contain nutrients that are essential for a healthy development. Dark leafy greens such as broccoli, pumpkin leaf (ugu) and spinach are rich in folate a type of vitamin B that helps the production of neurotransmitters. These leafy greens also contain vitamin A, C, E and K.